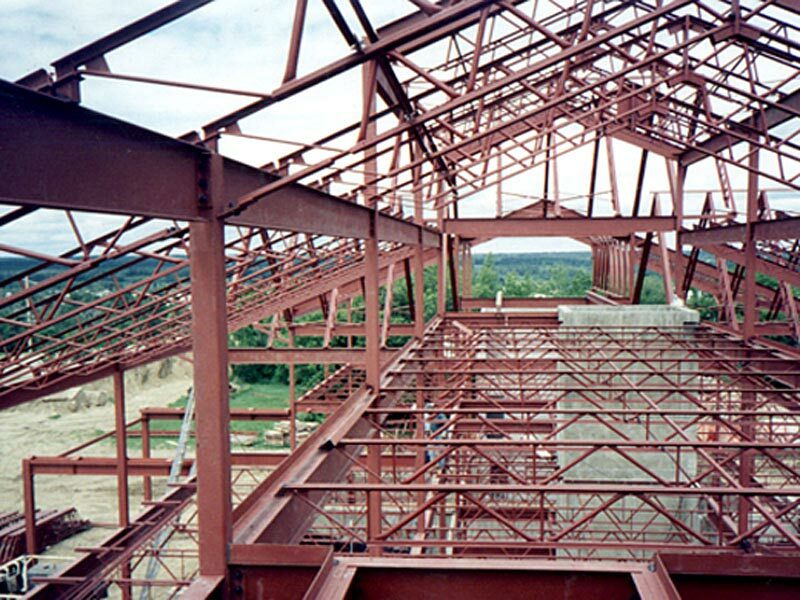 IWL offers a complete service package for all types of structural projects. 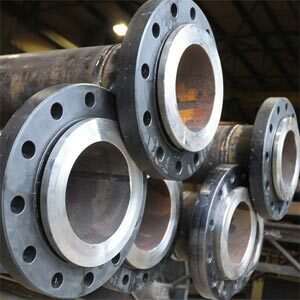 Our 3D modeling capabilities and Quality Management System ensure that all pieces fit before leaving our shop. 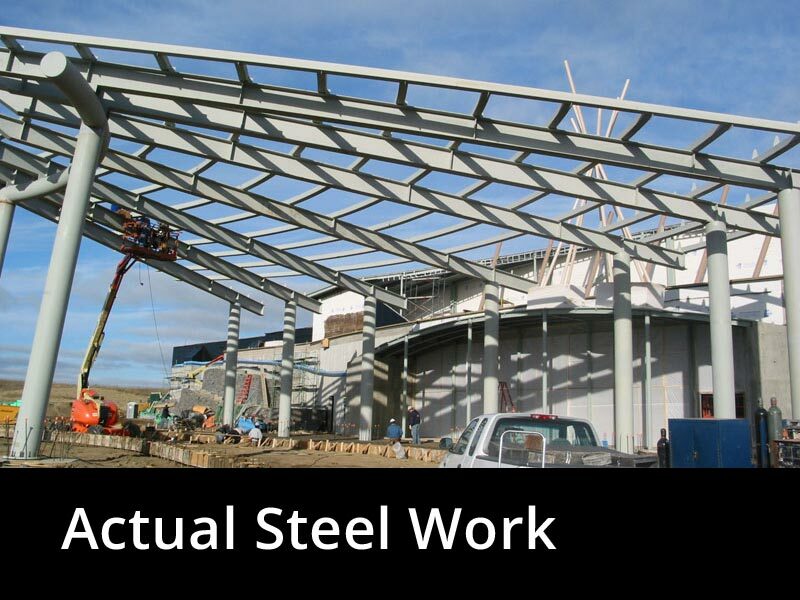 This results in minimal delay for installation crews and maximum site efficiencies. 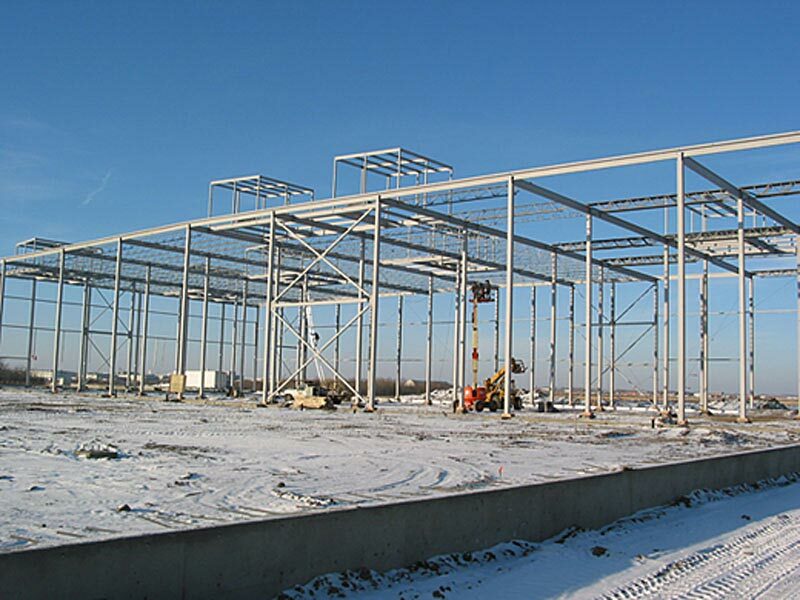 Site installation services are available through our qualified, CWB-certified, subcontractors. 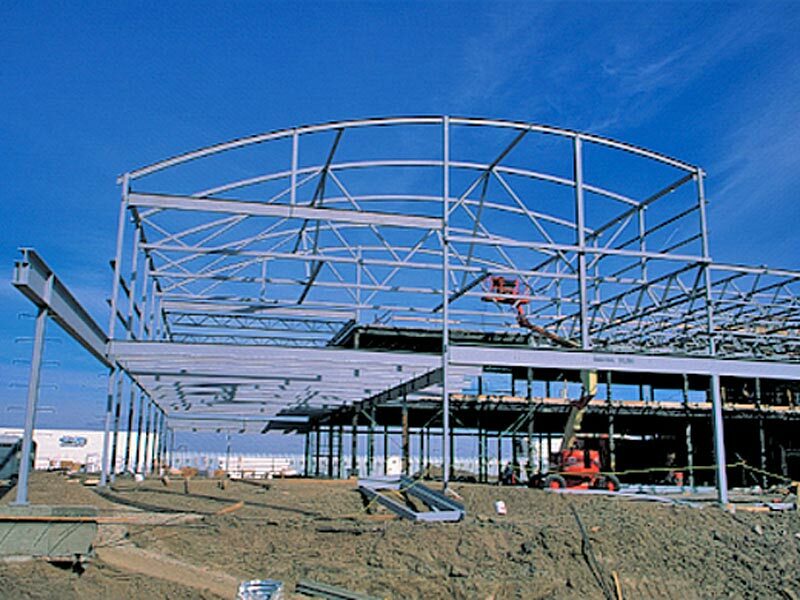 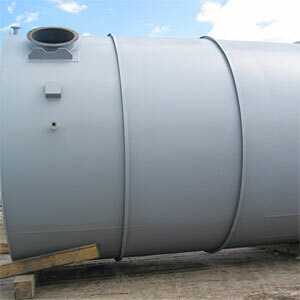 View images of our commercial fabrication work.